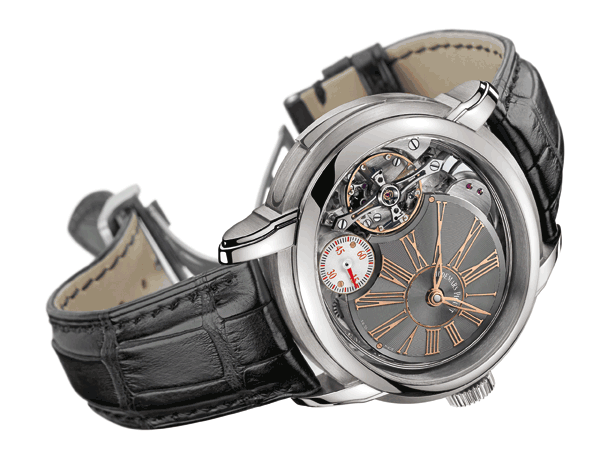 The 21st edition of the famous Salon International de la Haute Horlorgerie (SIHH) will be taking place from the 17th to the 21st of January, 2011 in Geneva, Switzerland. Today, I would like to give you an exclusive preview of some exciting watches that will be presented at the „invitation only“ event. 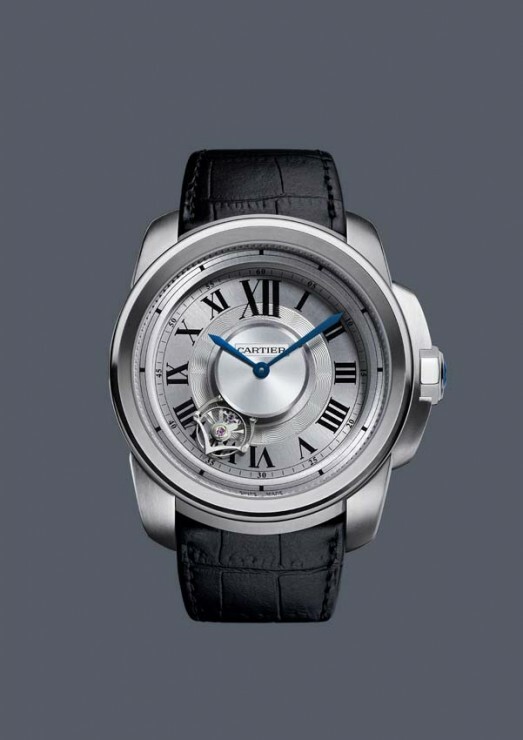 One of my favourites is Cartier’s Tourbillon and crocodile Geneva Seal white gold watch, calibre 9458 MC. 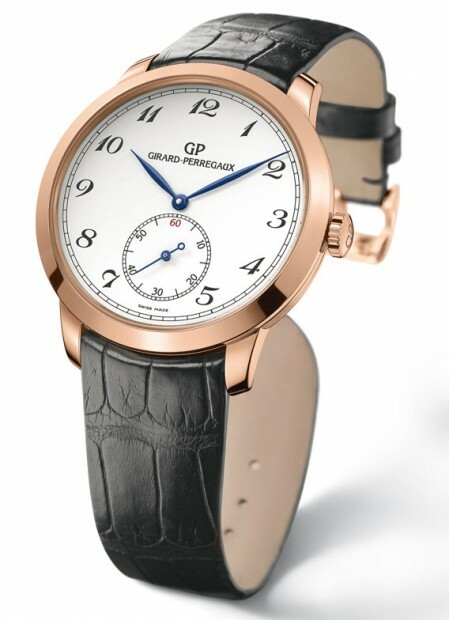 It is a very feminine Grande Complication model, a beautiful union of haute horlogerie and haute joiallerie, limited to 50 individually numbered pieces. 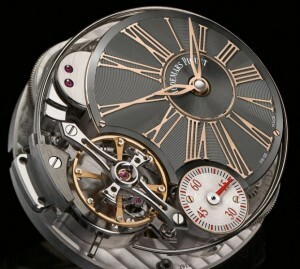 Cartier has inversed the movement to show the mechanism and its skeletonised bridges, which now form part of the decor. 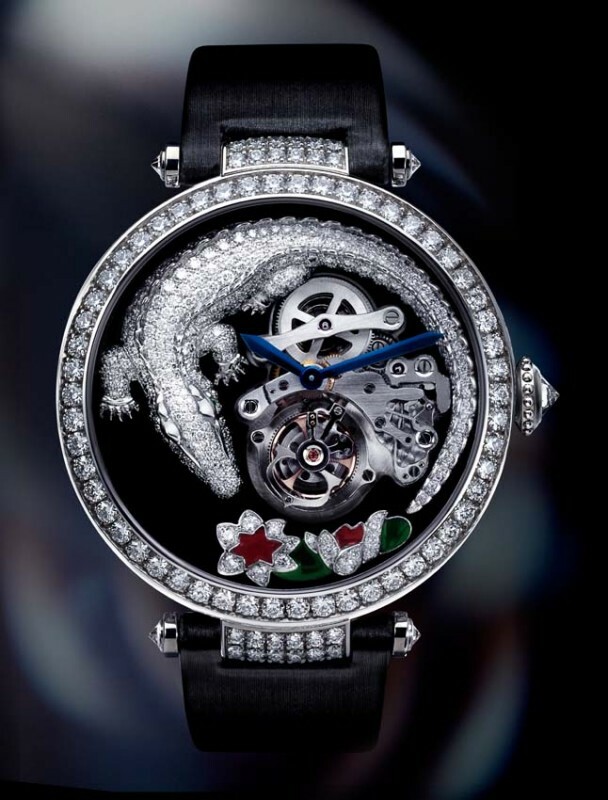 Reminiscent of the Le Animalier Collection and the Pasha but significant with variation, a diamond crocodile carefully guards the time. 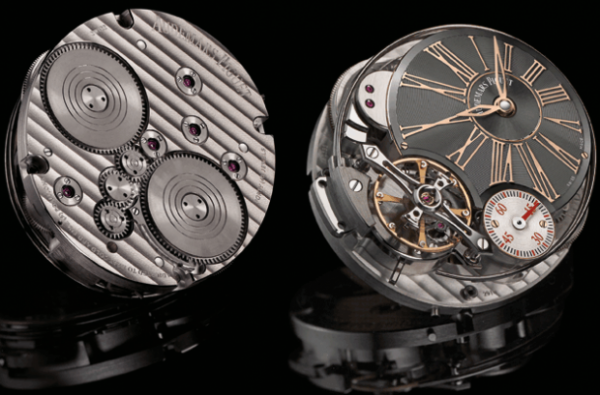 The heartbeats are driven by the oscillations of a unique flying tourbillon: the calibre 9458 MC, adorned with the Geneva Seal. A very masculine looking and impressive timepiece is the new Calibre de Cartier Astrotourbillon watch, Calibre 9451 MC. The Astrotourbillon movement, which was introduced last year after five years of development in the Manufacture, now powers the Calibre de Cartier watch, limited to 100 numbered pieces. 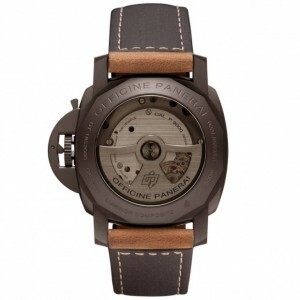 The 47mm titanium case on black alligator strap make it a disctinctive choice. 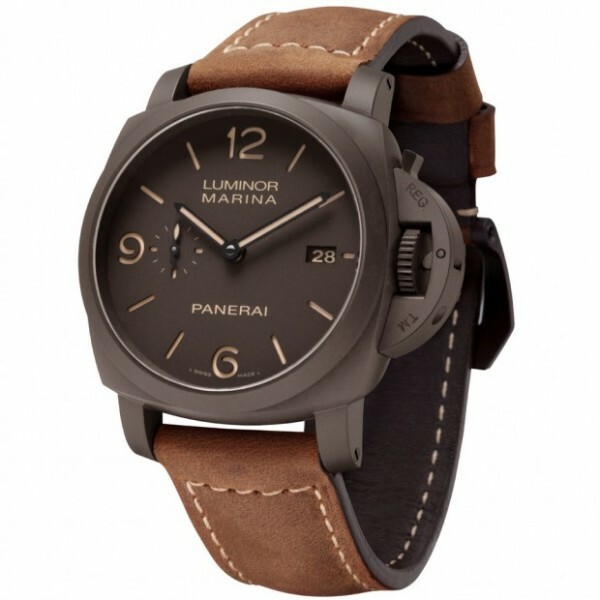 As I am a big fan of Panerai watches anyway, it is no wonder that the new Panerai Luminor Composite PAM 386, that will be officially unveiled in Geneva, has caught my eye immediately. Reminiscent of the Panerai Radiomir Composite Marina Militare PAM 339 which was introduced exactly one year ago and powered by a 8-day manual wind, the new model comes equipped with an automatic P.9000 caliber. 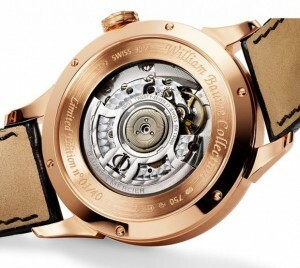 The timepiece has a scratch-resistant 44mm ceramic case and might be limited to 1000 pieces which is still to be confirmed. 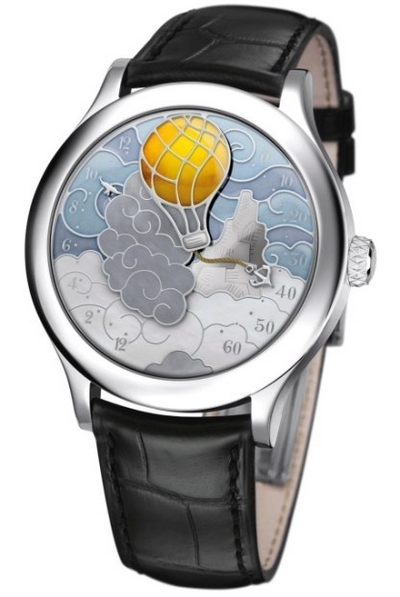 Van Cleef & Arpels’ new piece Five Weeks In a Balloon will be surely amongst the star attractions at the upcoming SIHH 2011 – inspired by the world famous fiction author Jules Verne and his Extraordinary Voyages novel of the same name. 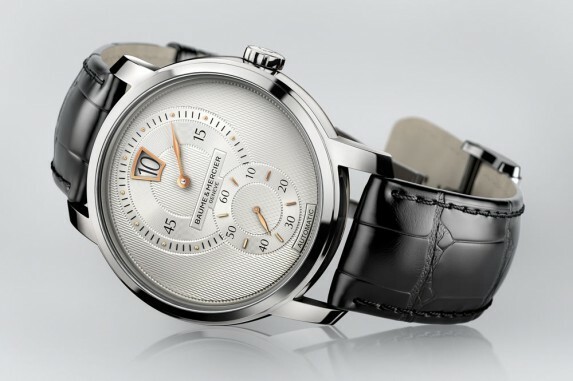 The dial of the watch is decorated with chamlevé enamel and inlaid with mother-of-pearl, the case is made of white gold. 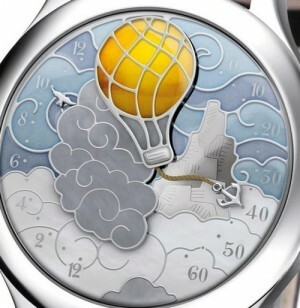 The scene depicts a balloon rising into the air of Zanzibar. The hours and minutes are displayed by the balloon’s anchor and a flying bird. Why not dream a little dream with this beautiful novel model? Jaeger-Le-Coultre launched the iconic Reverso model to meet the English polo players’ need for an unbreakable watch in 1931. Another reason for its immediate success was the possibility to personalize it by engraving the initials or family crest. 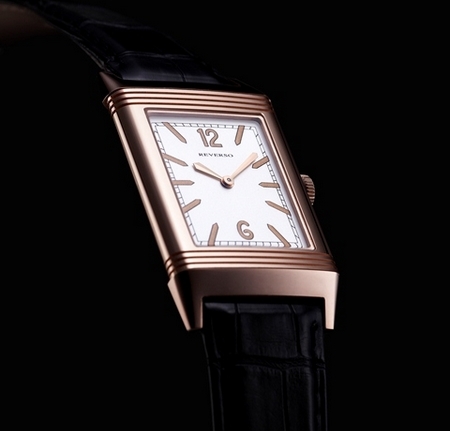 Almost 80 years later, the line will be supplemented with two limited editions, named Grande Reverso Ultra Thin Tribute to 1931. Being a beautiful bridge between past and present, the watch demonstrates all the Art Deco glamour of the original style interpreted in today’s language. The square-shape case is available in steel or pink gold and measures only 7.2mm in thickness to demonstrate its ultra-thinness. 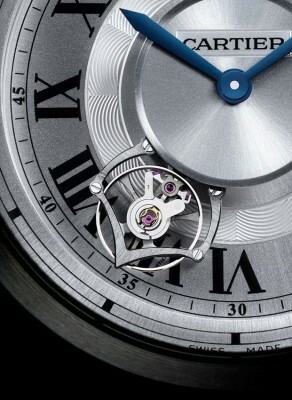 Inside is a just 2.94mm thick manufactory-made mechanical hand-wound movement, calibre 822. 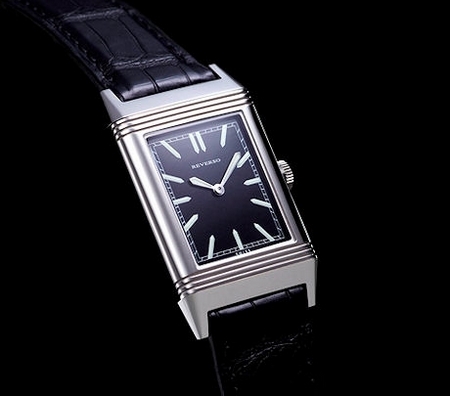 It is a very understated piece, only having the name Reverso written on the dial. Timeless elegance! Audemars Piguet’s newest addition is a feast for your eyes. 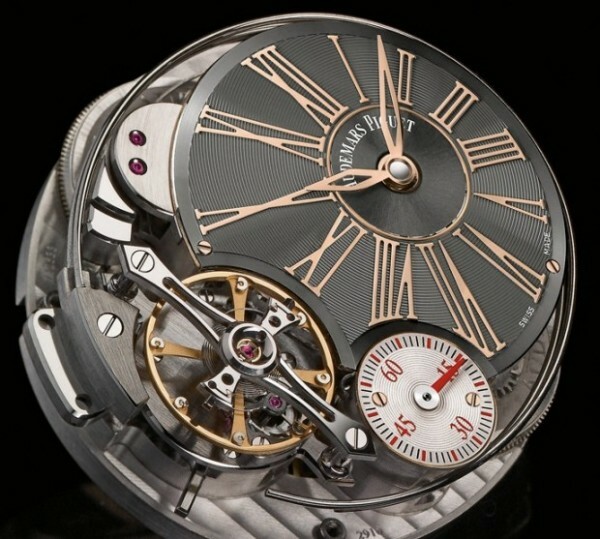 The Millenary Minute Repeater watch (Reference 26371TI) comes wih a 47mm x 42mm titanium case, an anthracite grey dial, applied pink gold numerals, a minute repeater slide activator (at 7 o’ clock) and a black croc leather strap. 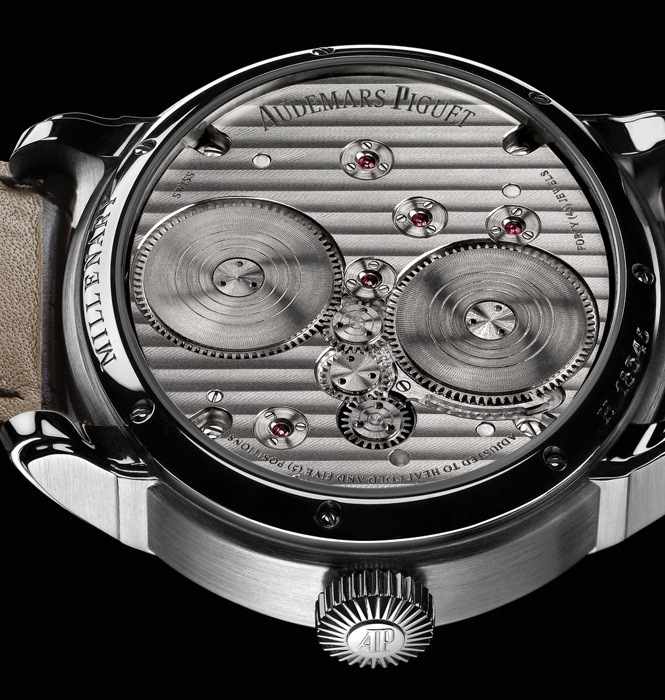 The best of the watch lays inside, the manual wind AP caliber 2910 movement (flat double balance-spring, 165 hour power reserve from 2 barrels, third barrel powering the minute repeater, 21 600 vph (3hz) frequency and 443 parts in total). 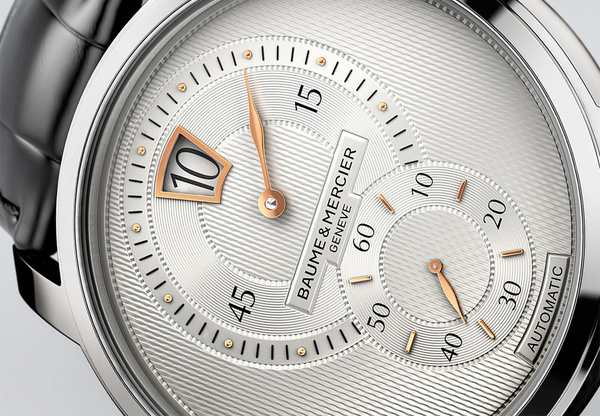 The Baume & Mercier Jumping Hour watch will be available in fall 2011 and will be limited to 500 numbered pieces. Here are some details: 42mm steel case, automatic mechanical Dubois Depraz 14400 movement, black alligator strap with a not so common jumping hour complication. 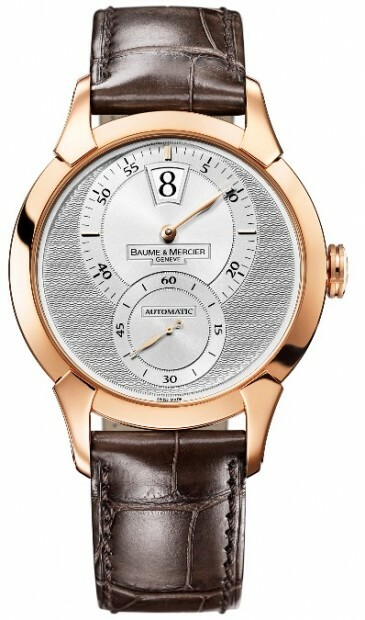 The upcoming timepiece is very similiar to this year’s rose gold Baume & Mercier William Baume Jumping Hour watch (Ref M0A08857) that was limited to 40 pieces (see below). The casual observer can appreciate the classic elegance of the new Girard Perregeaux 1966 Small Seconds. A 40mm white or rose gold case with a white enamel dial and a beautifil alligator strap. 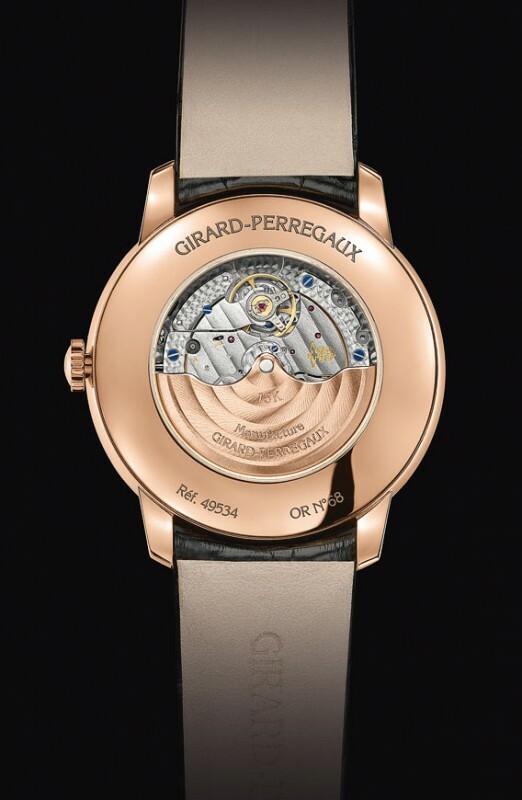 The technically inclined may adore its new movement, the Girard Perregeaux automatic Caliber 3300. I hope that you have enjoyed this preview. 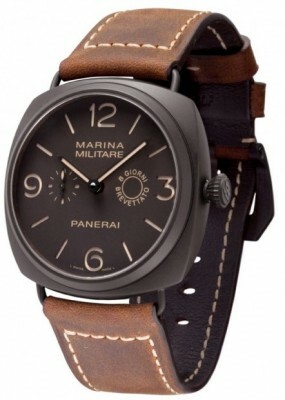 I cannot wait to go to Geneva and see all those watches in real life. Which one is your favourite?